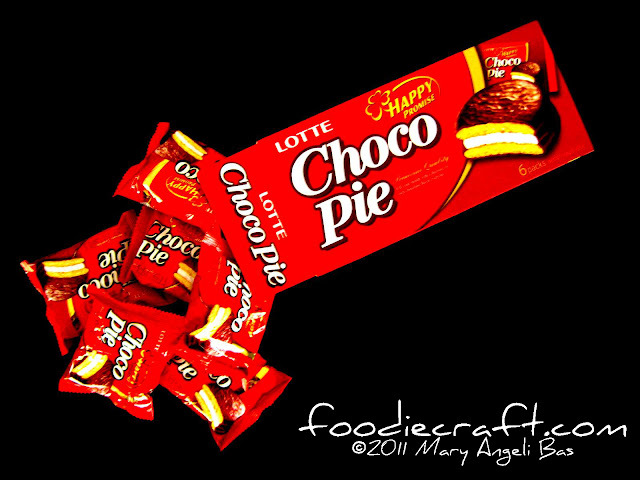 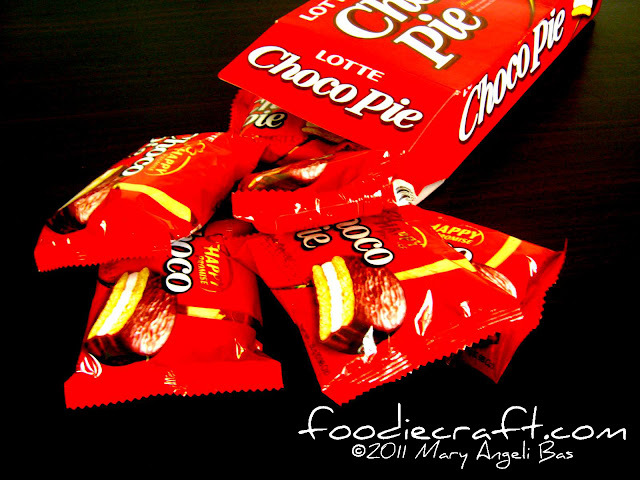 Choco Pie is one of the well-known products of Korean-Japanese brand Lotte. 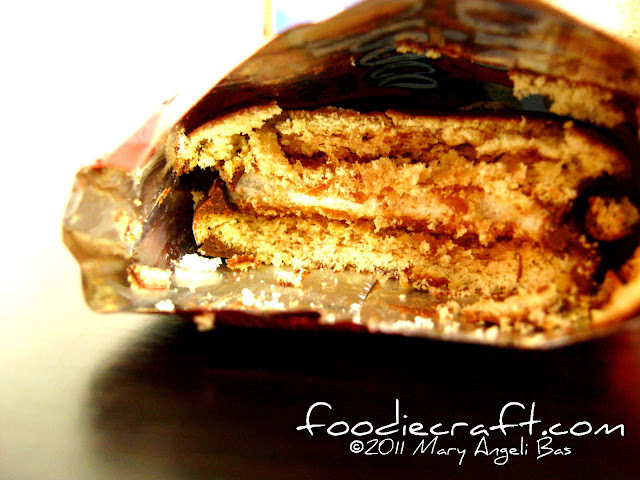 It's not wholly considered as a junk food as some take it as a filling snack. 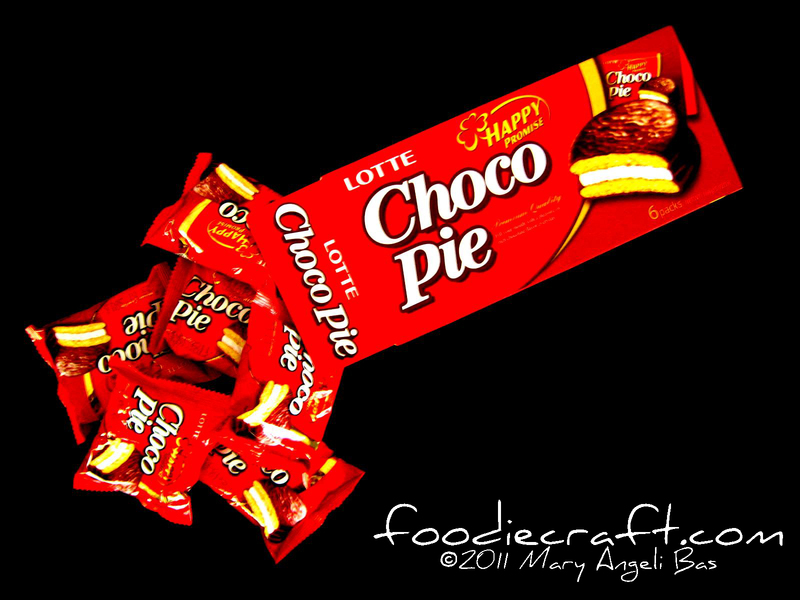 A box comprises of six packs. 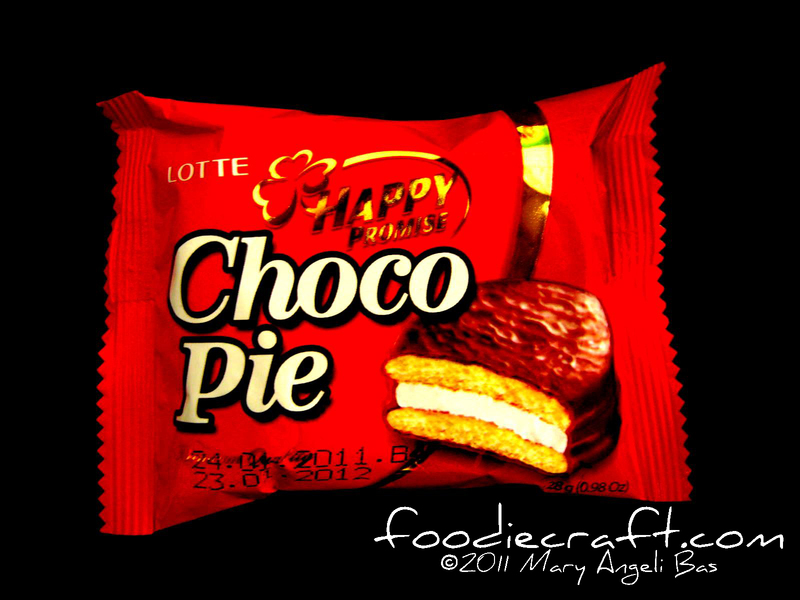 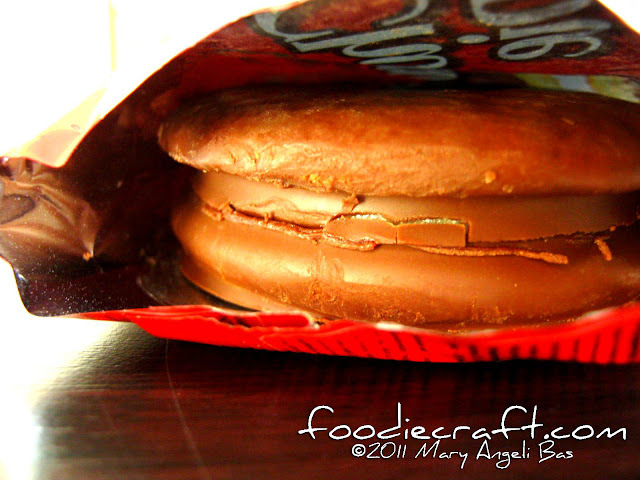 Choco Pie is basically two small round layers of cake with marshmallow filling covered with chocolate. 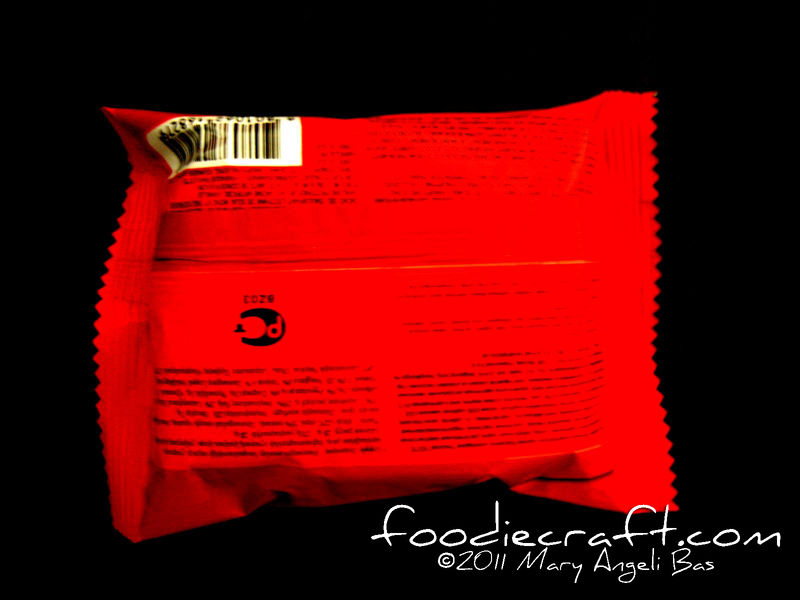 Unlike other snacks, this one didn't appeal to me. 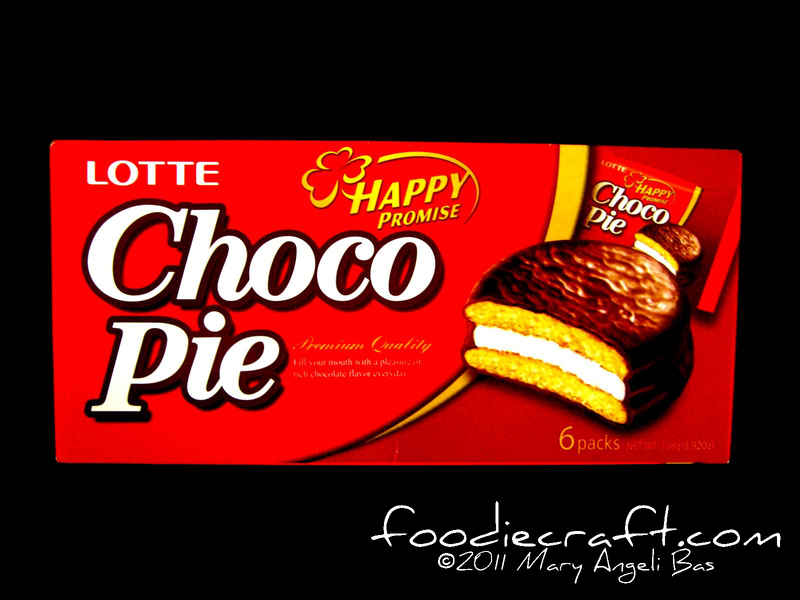 The taste was poor. I understand that it is a simple bite but there are other products out there that are much simpler but delicious. I found nothing special in this item. I would resort to this food if there is nothing else left in the shelf. 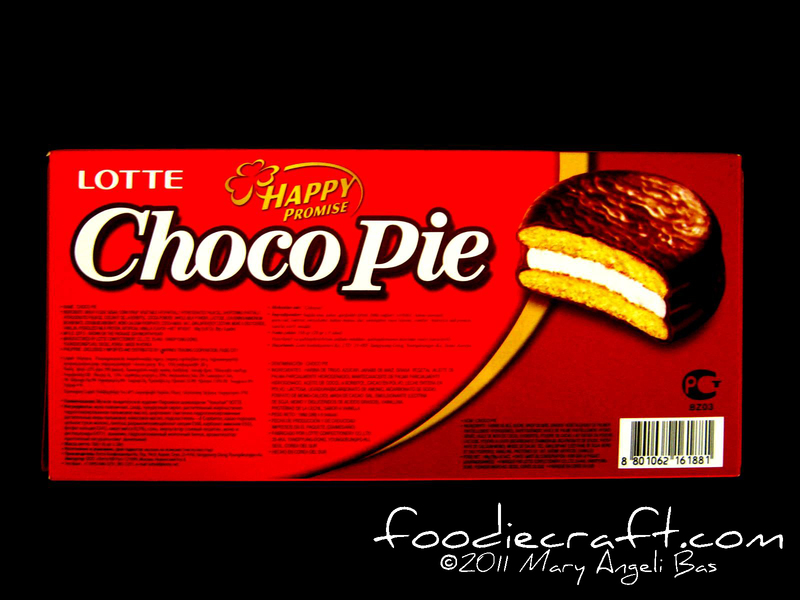 A small box of Choco Pie costs Php64.00.